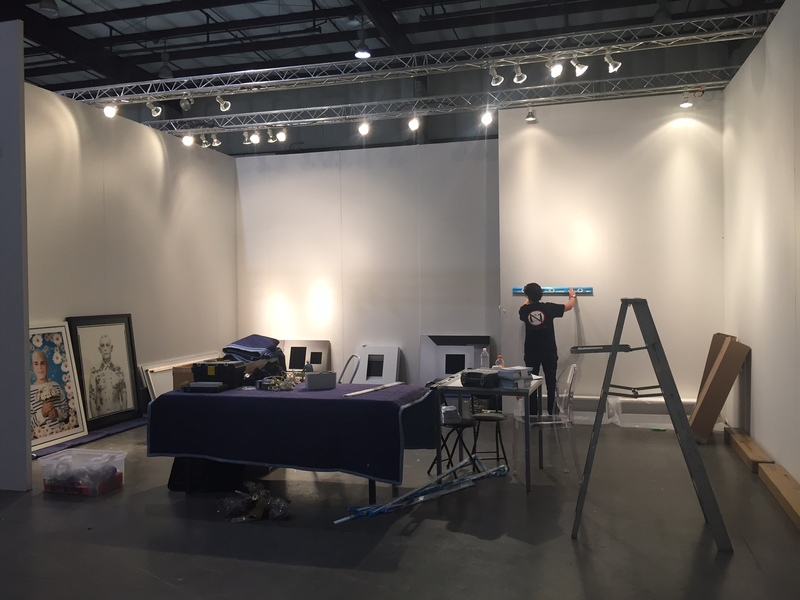 UPDATE: Look inside Art Silicon Valley! 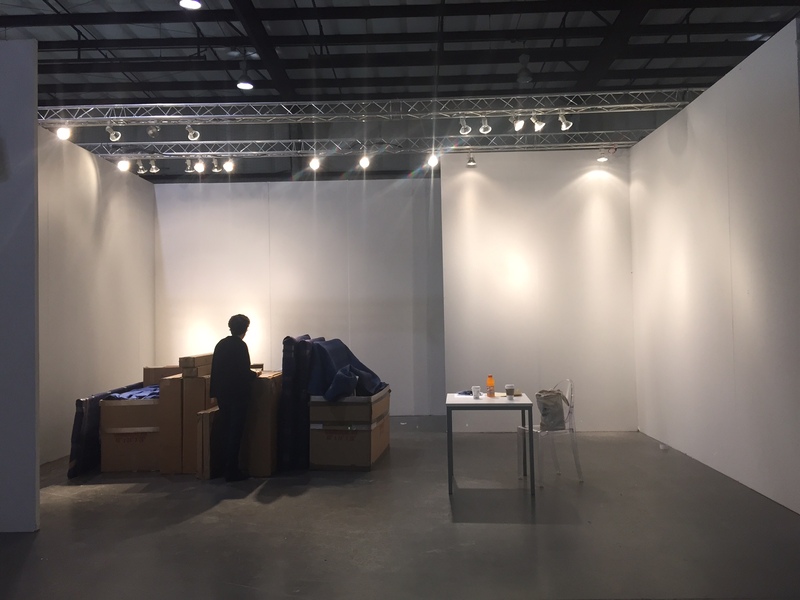 We may not be basking in the California sunshine at the moment… but CEG’s about to shred Art Silicon Valley harder than a rogue wave! 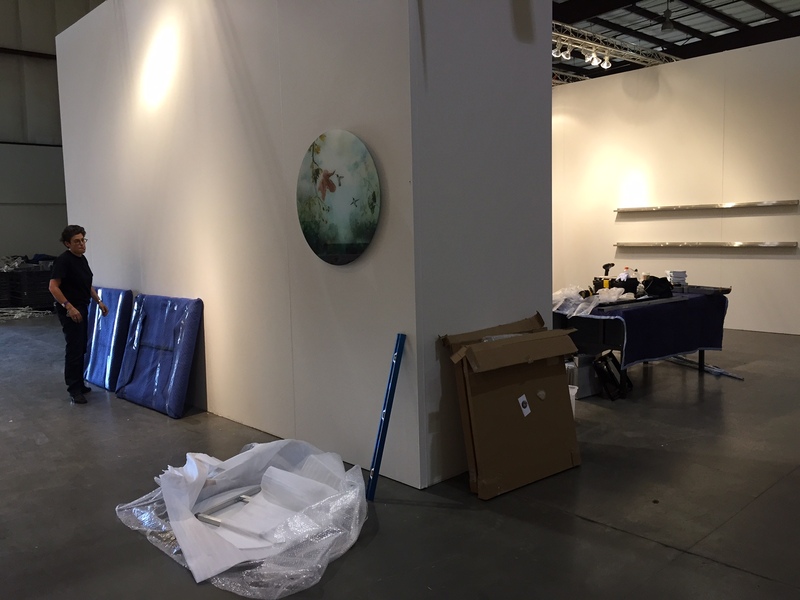 Inside those brown boxes are the works of Julie Blackmon, Heather Dewey-Hagborg, Elizabeth Ernst, Ysabel LeMay, Sandro Miller, Robert & Shana ParkeHarrison, Doug Prince, Holly Roberts and Gregory Scott. It’s gonna be gnarly… see you at booth#13 in The Bay! < Previous CEG adds new photographer to The Chicago Project! 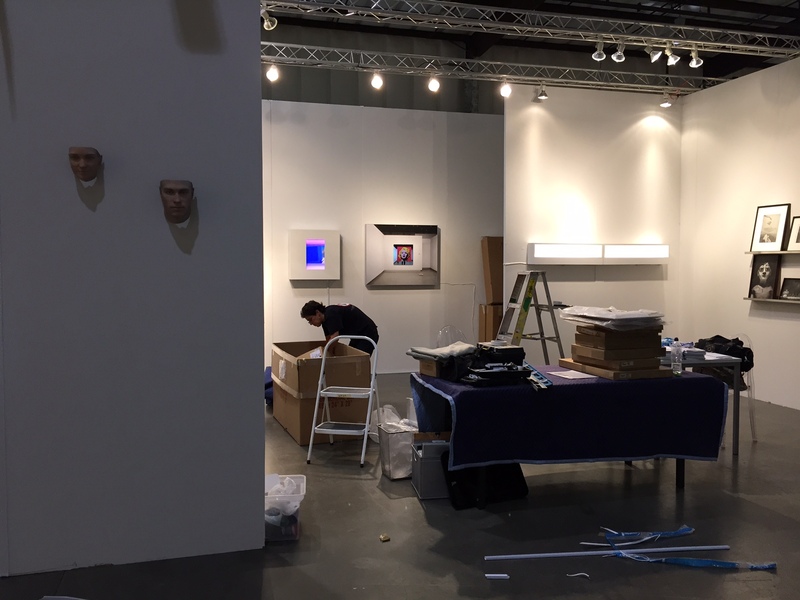 Next > Tonight: VIP Opening of Art Silicon Valley!